ETS’ partners in the State Department of Defense and the University of Hawaii are also conducting various cyber security activities this month. For more information, visit https://dod.hawaii.gov/ohs/cyber and https://www.hawaii.edu/infosec/. 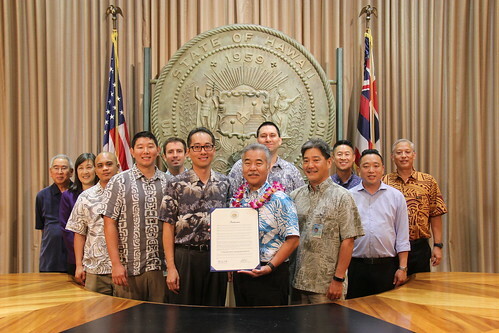 To learn more about the State’s cybersecurity program, visit https://ets.hawaii.gov/state-of-hawaii-cyber-security-program/.